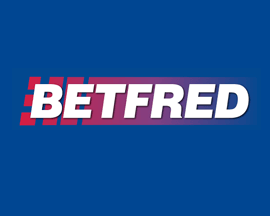 Get £10 in free bets each time you do! Betway have come up with a great way of rewarding their members, they've called it their 'Free Bet Club' and it lets you earn £10 in free bets every week! It's essentially a rewards program, but once you've joined Betway's Free Bet Club you only need to bet £25 on a treble (or higher) at Betway.com to receive the £10. If you regularly place ACCA's then this is a great betting offer to get involved with as you're essentially getting rewarded for betting as you would have done anyway! So how exactly do you join Betway's Free Bet Club and start earning those £10 in free bets each week? Well first up you'll obviously need to have an online betting account with them. 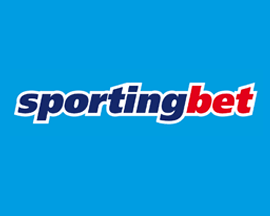 If you haven't already registered with this British Bookmaker, make sure you check out the latest Betway signup offer as there's extra free bets that you can claim when you join. The first thing you’ll need to do is log in to your Betway account. Next, opt in to their Free Bet Club on this page on Betway's website. 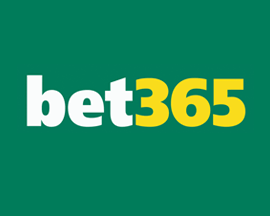 Bet £25 or more on ACCA's with 3 or more selections before 23:59 on Friday. The £25 can be split over as little or as many ACCA's as you want. ACCA's must have combined minimum odds of 2/1 to qualify. Betway will then credit your account with a £5 free bet at 12:00 on Saturday. And then another £5 free bet at 14:00 on Monday of the following week. Betway's Free Bet Club is perfect for anybody that places regular multiple bets on any types of sport, as you'll get rewarded for doing just that. 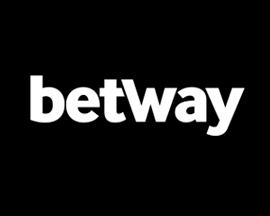 Betway's club is also 100% free to join and makes it extremely easy for you to earn the free bets that are on offer to members each and every week. 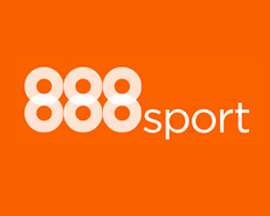 There are a few bookmakers these days that now offer rewards programs or rewards clubs and give away free bets or bonuses to account holders that bet fairly regularly. 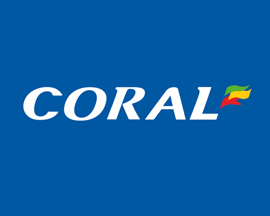 The most similar rewards club to the free bet club that Betway offer members would have to be Coral's Free Bet Club as that also requires a £25 bet to release £10 in free bets each week. 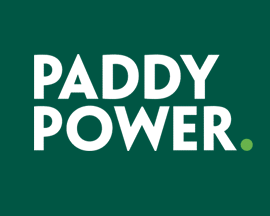 Although Betway's isn't quite as good as PaddyPower's Rewards Club, as that offers £35 in free sports bets each week, Betway's Free Bet Club is certainly worth joining. 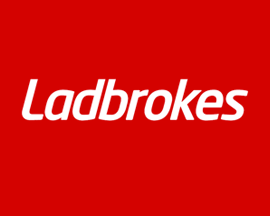 Although slightly different in concept, The Grid from Ladbrokes is also worth a look as you earn rewards points each time you bet which can then be redeemed for discounts or vouchers. Once you’ve opted in to the Free Bet Club you're in it for as long as Betway continue to run the promotion even if you don't participate every week. 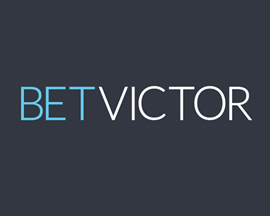 All markets are eligible, apart from enhanced price offers and Betway Boosts. Qualifying ACCA's must be between midnight on Saturday until 23:59 on Friday. 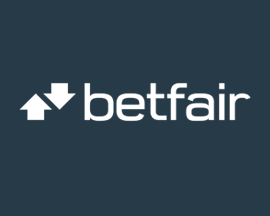 Bets aren’t carried over, so you’ll need to place qualifying bets at Betway.com each week in order to receive your free bets for that week. 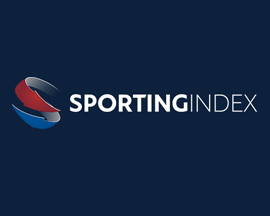 If you qualify, you’ll receive your free bets in two instalments. £5 on Saturday, which is valid until 12:00 on Monday the following week. The second £5 will be credited on Monday of the following week, and is valid until 14:00 on Friday. All sports excluding eSports are eligible, and you can use a mixture of sports in ACCA's. 1. 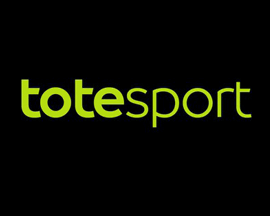 Opt in required to join Betway's free bet club. 2. Minimum total stake(s): £25. 3. Enhanced prices excluded. 4. Single Line Multiples including 3 or more selections. 5. Min. overall odds: 2/1. 6. Real money bets only. 7. Total Amount of Betway free bets Awarded: £10. 8. 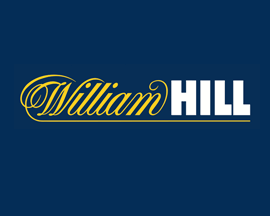 Two £5 free bets, per customer, per promotion week. 9. 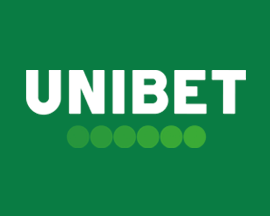 Betway free bets credited in two instalments on Saturday and Monday. 10. Bets must be settled between Saturday 00:00 GMT and the following Friday 23:59 GMT to count towards the promotion for that particular week. 11. Betway free bet club available to new and existing customers. 12. Other conditions apply, see Betway.com for full terms and conditions. 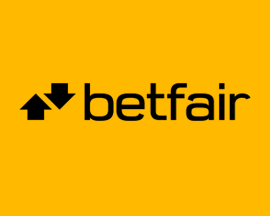 As with all of Betway's betting offers, you'll need to previously have signed up as a customer at Betway.com to take advantage of their Free Bet Club.